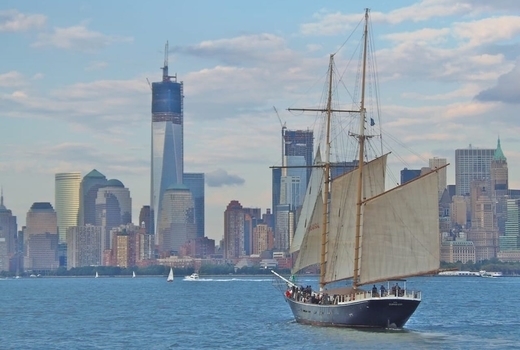 Bask in the sunshine as you sip on ice-cold craft beers, working on that tan while sat aboard a stunning 158-foot schooner coasting around New York Harbor. 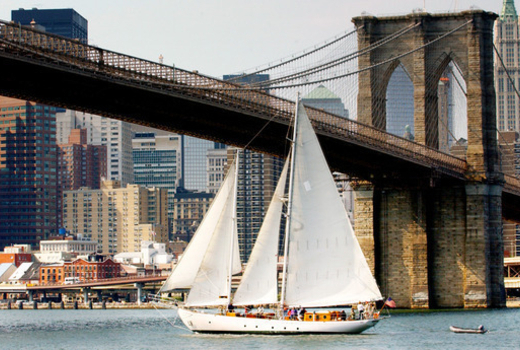 Celebrate in true New York nautical fashion thanks to Manhattan By Sail's Craft Beer Tasting Sail. Grab this $49 pulse (a $79 value) to enjoy a 1 hour 30 minute Unlimited Craft Beer Drinking Tour with live music performances, passing landmarks the likes of the Statue of Liberty, iconic bridges, the Manhattan skyline, and more. 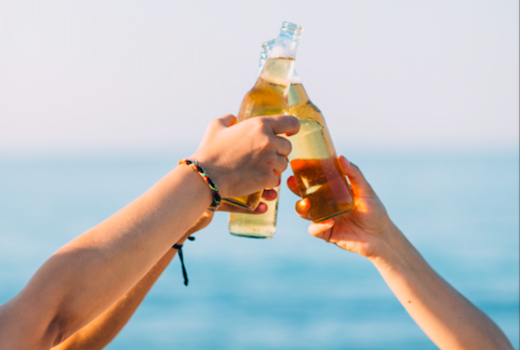 As you snap picture after picture for your Instagram feed, taste five outstanding ales and lagers from premiere, small-batch, local brewers, drinking in the views with every sip. You'll depart from the slip at Battery Park, with tours taking place every Saturday at 11:30am. 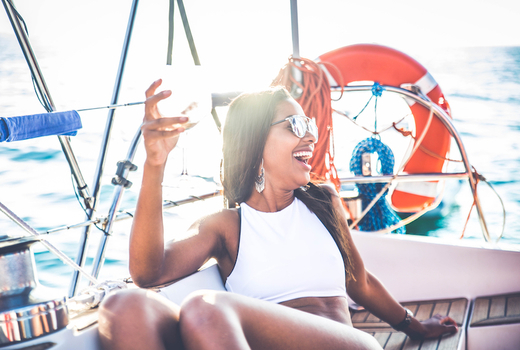 Set sail, fueled by unlimited brews from 5 local beer makers such as Flagship Brewing Co., Sixpoint Brewery, Bronx Brewery, among others, channeling your inner sailor on the Hudson River and dancing to the tune of live music played throughout your sea-worthy journey. 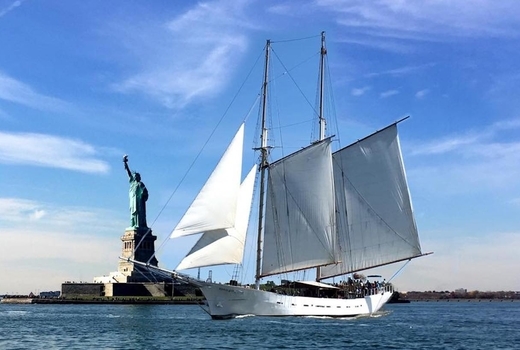 Manhattan By Sail has been offering New Yorkers and visitors alike the opportunity to see the city in a different light for over 30 years, and to great acclaim. 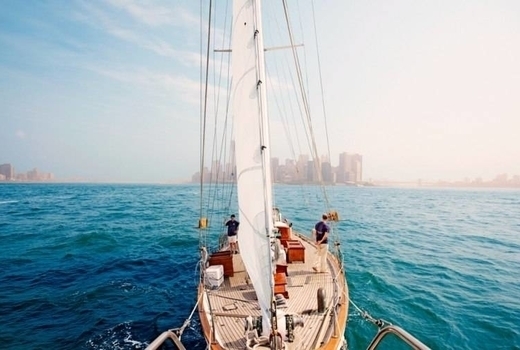 Their one-of-a-kind experiences allow passengers to gracefully coast for a 1 hour 30 minute jaunt atop a vintage-inspired Clipper City sail boat replica of those that glided in and out of the harbor 100 years ago. Beer aficionados and casual brew sippers will find the perfect balance of outdoor adventure and leisurely delight, tasting hoppy, crisp, deep, and malty ales and lagers as you stare in awe at Lady Liberty and the Freedom Tower from a new perspective. You may view the full Craft Beer Tasting Sail schedule here. Admission to The Craft Beer Tasting Sailing Trip Aboard The Clipper City from 11:30am until 1:00pm on a Saturday of your choice. 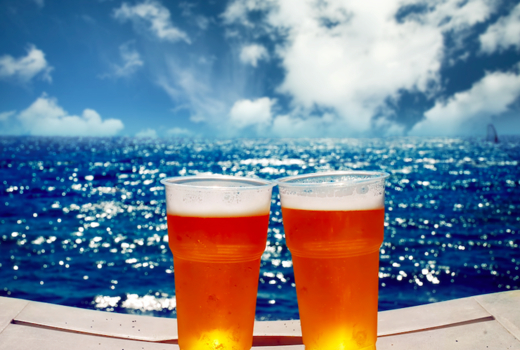 5 Curated Craft Beers to drink aboard the sail. "This cruise isn't like the other touristy boats. 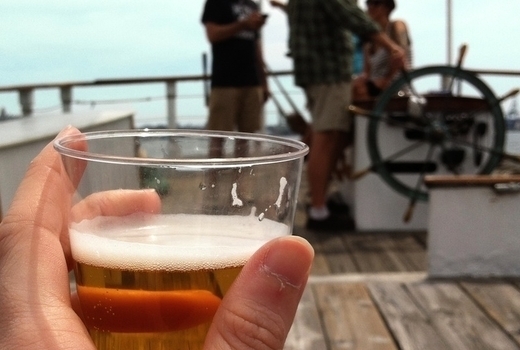 We went on the Craft Beer Cruise and highly recommend it. The crew were wonderful and laid back and friendly and the whole experience was nice and relaxing, with music playing and plenty of beer. I'd definitely go back every weekend if I could!" "Had a great time this past weekend on the Clipper City craft beer tasting cruise. I've done this cruise before. Definitely recommend, this was my fourth time!" "Clipper City is one of my favorite things to do in the city. Whether I'm going on the beer cruise or just taking friends from out of town on it, it's always amazing. 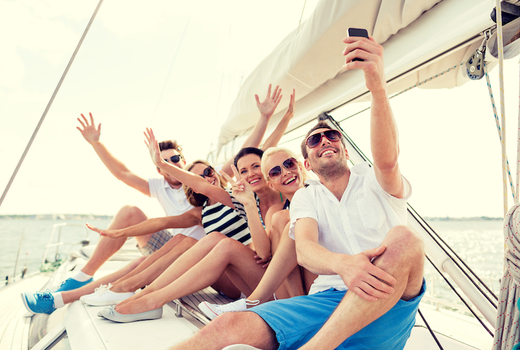 The crew is very friendly and the bartenders on board are awesome!" Valid for any Craft Beer Sail through expiration. Expires on Saturday July 27, 2019.